How much is Neil Fallon Worth? Neil Fallon net worth: Neil Fallon is an American singer and musician who has a net worth of $2 million. Neil Fallon was born in Portsmouth, Virginia in October 1971. 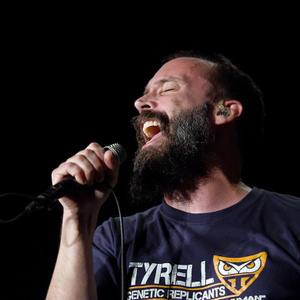 He is the lead singer for The Company Band and a member of the band Clutch. He also plays with The Bakerton Group. The Company Band formed in 2007 and released their self-titled debut studio album in 2009 and the extended plays Sign Here, Here, and Here in 2008 and Pros & Cons in 2012. Clutch formed in 1991 and released their debut studio album Transnational Speedway League: Anthems, Anecdotes & Undeniable Truths in 1993. They released the album Clutch in 1995 and their album The Elephant Riders was released in 1998 and reached #1 on the US Heatseekers chart. 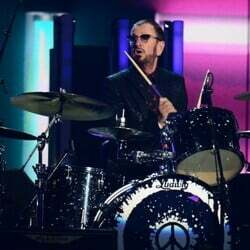 The band has released 12 studio albums. The Bakerton Group formed in 1999 and released their self-titled debut studio album in 2007 and the album El Rojo in 2009.